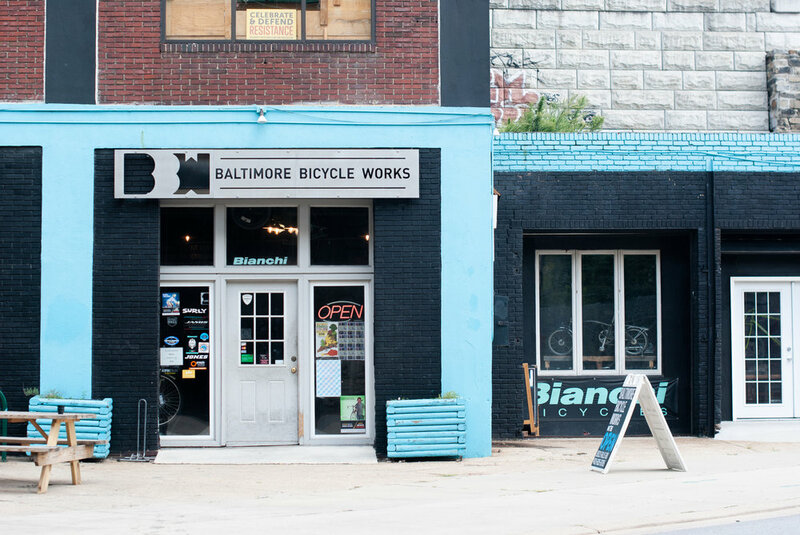 Baltimore’s only worker owned and operated bike shop. At Baltimore Bicycle Works, our goal is to put more people on bikes because they’re practical, sustainable, beautiful, and fun! From full-suspension mountain bikes to sturdy urban commuters to carbon road bikes, we love them all. Join our mailing list and be the first to hear about special promotions, sales and events.